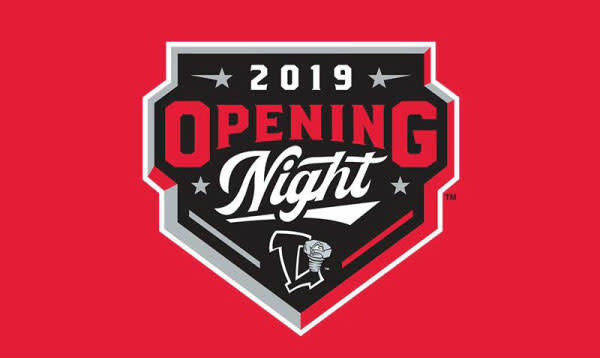 This year Cooley Law School Stadium will host both the Midwest League baseball team, the Lansing Lugnuts, and the only pro soccer team in Michigan, the Lansing Ignite, along with local events and concerts! 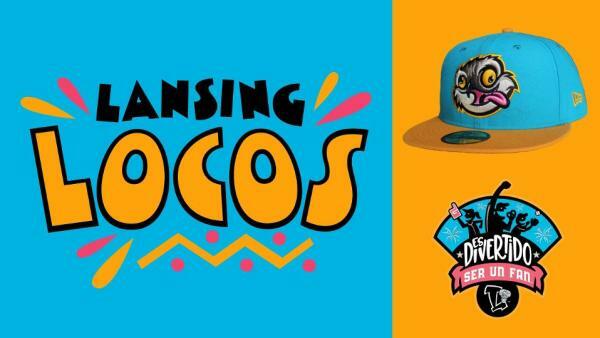 We’ve made a list of our favorite happenings at the stadium including the Lugnuts Cinco de Mayo Celebration, Lansing Ignites College Night, the I Love the 90s Tour and so much more! 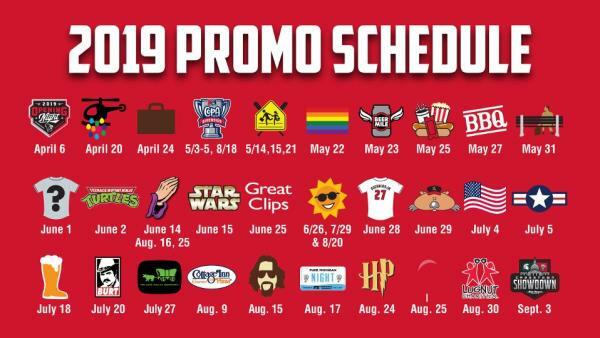 This year the Lansing Lugnuts are hosting over 30 fun promotional nights from April through September. These promotional nights include the classics like the Opening Night Block Party, Harry Potter Night, and new nights like Tribute to Burt Reynolds, Cinco de Mayo Celebration and more. We wanted to highlight some of our favorite new nights for you! Go Nuts and join the Lansing Lugnuts at their annual Opening Day Block Party. The festivities begin at 3PM, where you will have a chance to meet the players, listen to music, enjoy food, play games and more! The first 1,000 fans into the game will receive a plaid trapper hat. Don&apos;t forget to stay after the game for a fantastic firework display! On this night, for one half of an inning, all of the concessions on the concourse will be FREE! This night also falls on a regular Thirsty Thursday, where draft beer is $1 and wine is $3. This celebration includes live music, authentic food and the Cinco de Mayo Street Festival. The celebration will continue through the weekend and into the game as the Lansing Lugnuts change their name to the Lansing Locos. Cheer on your favorite team with their new rallying cry ¡Vamos Locos! - a Latino take on the traditional "Go Nuts". On this select Sunday the Rise of the Teenage Mutant Ninja Turtles will take over the stadium. 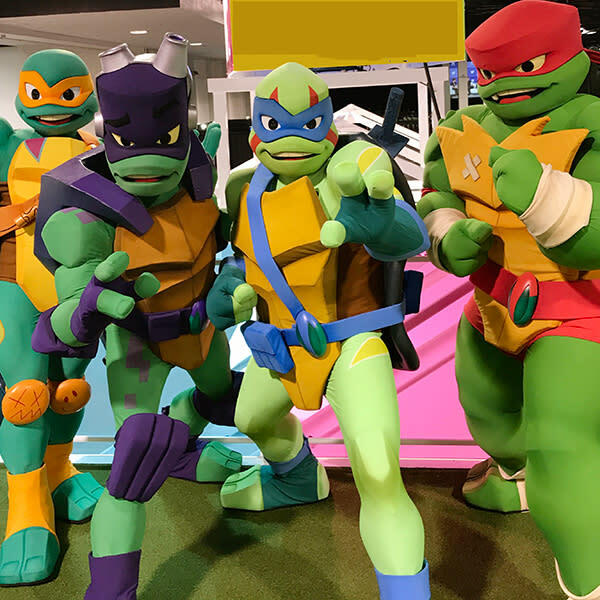 Join Raphael, Leonardo, Michelangelo and Donatello as they watch the Lugnuts take on the Bowling Green Hot Rods! 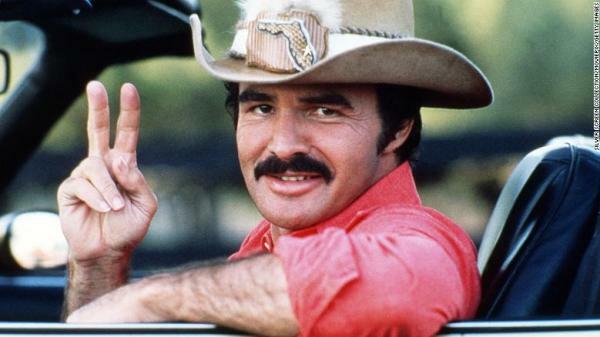 The Lansing Lugnuts will be honoring this Lansing born celebrity by giving away Burt Reynolds bobbleheads, specialty team jerseys and more! You’ll definitely want to attend this game to win! Weekly Specials – Don’t forget about the Lugnuts weekly specials. 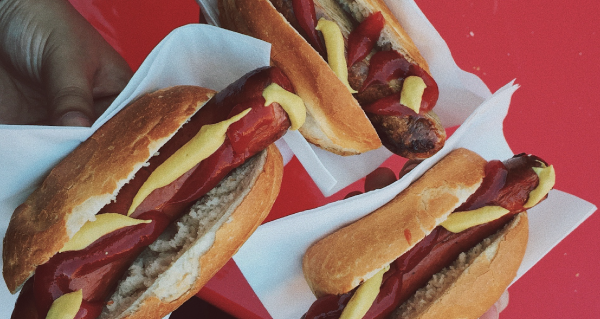 Wednesdays – Dog Days of Summer – Bring your dog to the ballpark. Sundays – Delta Dental Kids Day – Kids get to play catch and run the bases. This pro soccer team is getting ready to play their first season in 2019 and they have some great nights planned for you! From March to October join in on some of Lansing Ignites’ promotional nights. The concourse at the stadium will be full of Michigan bourbon and bacon pairings starting an hour before the game. This flavorful combo should help you enjoy the game even more! Families and school groups are invited to attend a game at the stadium. 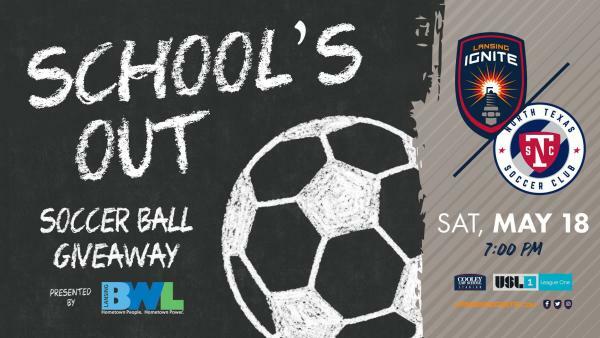 The first 1,000 attendees will get an LIFC soccer ball. You can also watch principals from schools in the community compete in a mini match at halftime! All students will receive half-off their ticket with a student ID. This Burgerama night includes $2.50 burger and fry baskets, $1 PBR specials and half-off Long Islands. 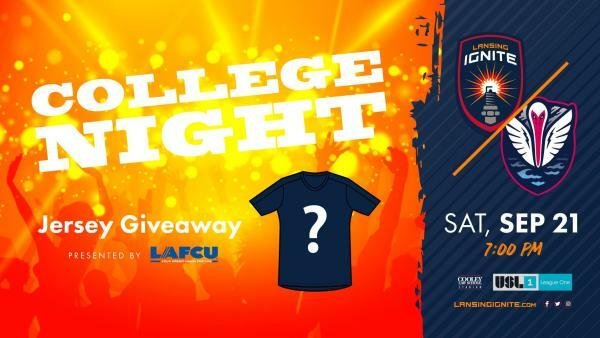 Show up early to receive a free LIFC replica jersey! Cooley Law School Stadium is more than just the home of the Lugnuts and Lansing Ignite, it also hosts great events. These events include Beerfest at the Ballpark, the new, I Love the 90s Tour and many more unique events. 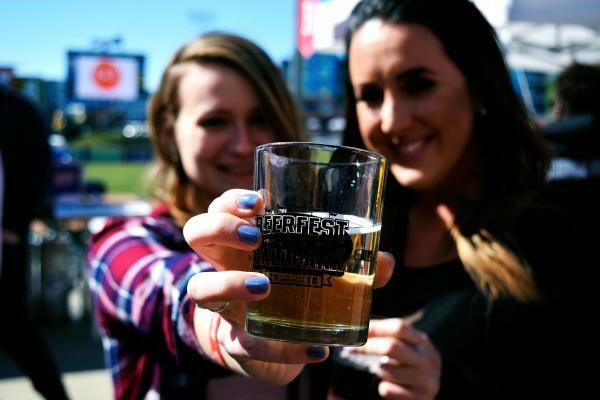 This 6th Annual Beerfest at the Ballpark event features over 300 craft beers from 70 Michigan breweries and also offers ciders, meads and other spirits. Get your tickets today! This 90s tour concert features performances by Vanilla Ice, All 4 One, C&C Music Factory, Coolio, Kid N Play, Rob Base, and Young MC. 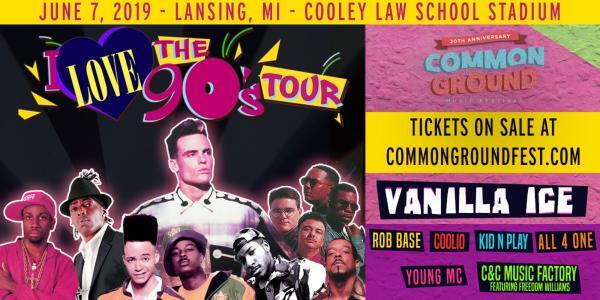 Reminisce in some of the best 90’s rap, hip-hop, and R&B at the Cooley Law School Stadium. This year the stadium is packed full of events for everyone you know! 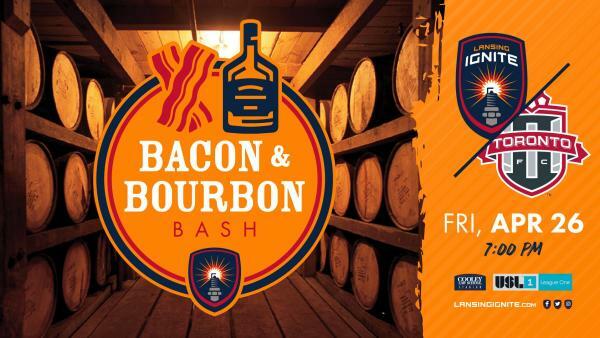 Take the family out to one of the Lugnuttiest games, invite your friends to watch soccer while enjoying some bourbon and bacon, or join in on the 90s fun with other Lansing locals. 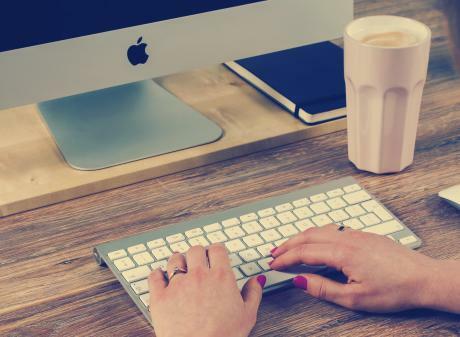 Any option you choose, you&apos;re sure to have a great time at Lansing&apos;s Cooley Law School Stadium!